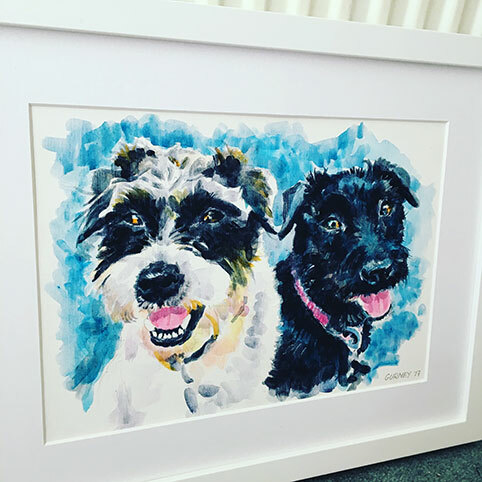 Getting a painting commissioned of a loved one, yourself or your favourite pet can be an enjoyable, unique experience. 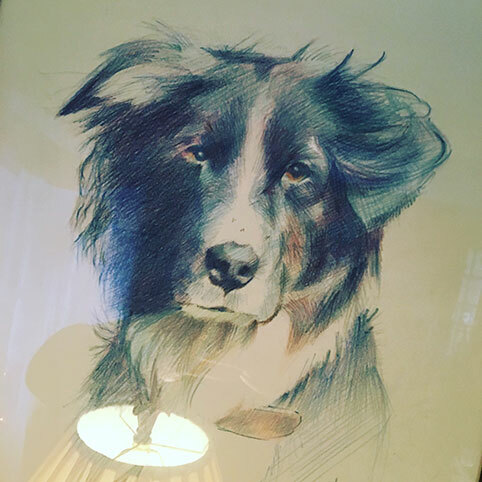 You will own an item of personal art created with your input for you to keep and treasure. I can draw and paint from a photo to create your portrait. Or arrange a life sitting in combination with photos taken by me that will be used in reference during the creative process. The portraits I paint can be carefully agreed with you for position, style, lighting, composition and environment. 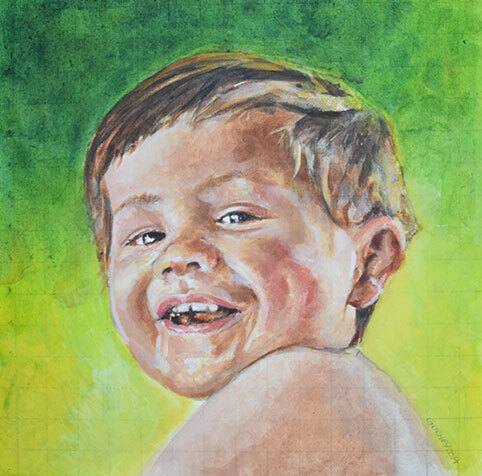 You can have your portrait painted in oils, acrylic or watercolour, it’s up to you. 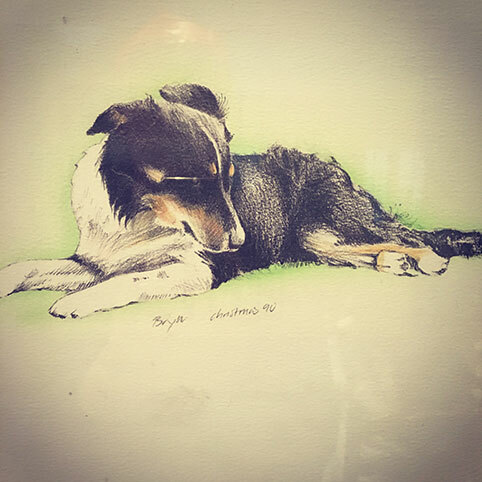 If you prefer, a pastel, crayon or pencil drawing – my portraits all look beautiful. I can arrange framing too. Book a portrait today for your treasured personal memento to enjoy for many years to come. The cost is dependent on the portrait you wish to commission so please contact me and we can meet to discuss what you want and how I work to fit this around your schedule. I am happy to create rough paintings or drawings for larger more complex commissions where a client might like to be involved with the composition or content and see how it will look first. I can also arrange framing, again in consultation with you. Have you thought about having a portrait painted in a favourite place:- your garden in summer, at work, doing your favourite sport – fly fishing for instance. So the portrait becomes a painting too. It’s all possible. To discuss your commission please contact me.